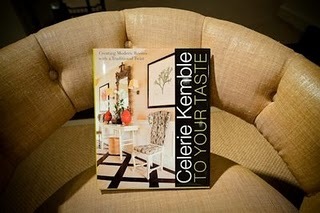 Interior designer Celerie Kemble visited the Washington Design Center to promote her recent book, "To Your Taste: Creating Modern Rooms With a Traditional Twist". Interior Design runs in the family, Kemble has been in business for 12 years, learning from her mother, interior designer Mimi McMakin of Kemble Interiors. Celerie arrived about 12:40PM and her book signing started at 1:00PM so we got going with the photography and we had the photographs done in 15 minutes. 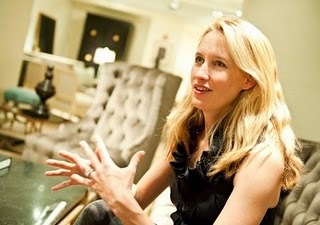 She was a pleasure to talk to and very easy to photograph. See the entire article in The Washington Post by clicking on the title above. I am a Washington, DC / Northern Virginia (VA) / Maryland based editorial, portrait, and wedding photographer.